Under both Kansas and Missouri law, property owners have a legal duty to keep their property safe for guests, visitors and customers. 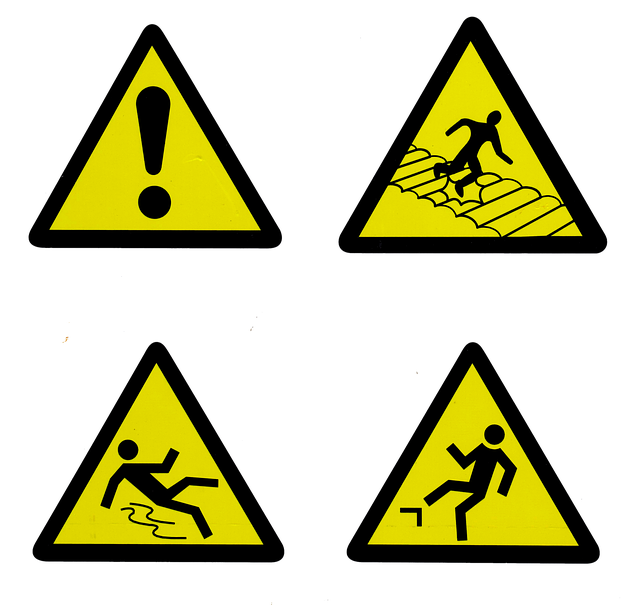 A property owner's failure to take reasonable steps to remedy or warn others of dangerous conditions can result in that property owner being held legally responsible for any injuries or damages caused by such dangerous conditions. The worst possible outcome of such accidents from dangerous property conditions is the death of a loved one. The area of law in Kansas and Missouri that places this duty on property owners is often referred to as "Premises Liability." Premises liability cases can arise in a variety of types of properties, including those owned and operated by businesses, such as hotels, shopping malls, restaurants, swimming pools and apartment complexes, as well as individual private residences. Failure to remove ice or snow off common areas, walkways or other areas outside a retail store. It is important to note that the legal doctrine of comparative fault often comes into play in premises liability cases. This law can be raised as a defense by the property owner if they are able to argue that the injured party somehow shared in the fault. This can reduce or even eliminate the right to recover damages. In addition, the property owner may have other defenses, such as the lack of sufficient time or notice to correct or remedy the dangerous condition. For instance, if a person falls on a liquid in the milk aisle at the grocery store, the store owner’s liability may depend on how long the spill was present at the spot. If the spill was caused by another customer just minutes before the fall, the property owner may be able to avoid liability. However, if the milk had been there for a long time and no efforts were made to clean it up, liability may arise. The survivors of the deceased suffered damages because of the death. As mentioned above, the property owner may be able to assert defenses to a wrongful death claim. As a result, it is critical in wrongful death cases arising from premises liability that a prompt investigation is completed of the accident, that any important details and evidence are documented and preserved, and that statements from witnesses and other parties, such as experts, occur as soon as possible. An experienced wrongful death attorney will be able to help you understand your rights and the legal process for presenting your claim for recovering damages. As with any legal claim, the success of a premises liability case against a negligent property owner will depend on the type and quality of evidence that is available to support your wrongful death claim. For example, a wrongful death that occurs due to a dangerous property condition, such as an unattended swimming pool, improperly stack object, or slick walkway, will be much stronger if it is supported by video footage or witness statements that show how the accident happened. In addition, photographs and police reports taken at the scene are also important. There are some differences in the types and amounts of damages you are permitted to recover for a wrongful death under Kansas and Missouri law. This is another reason you should contact a skilled wrongful death lawyer who is knowledgeable about the state laws at issue. If you have lost a loved one in an accident on someone else's property and have questions about your legal rights, please know that we are truly sorry for your loss. Please know that you are not alone. Our Kansas City wrongful death law firm has helped others navigate the legal process in both Kansas and Missouri, and we are here for you. Please call our law firm at 816-203-0143, or fill out the form below. Our Kansas City wrongful death lawyer is ready to hear your story, listen to your concerns and provide a free, no-obligation consultation about your case.